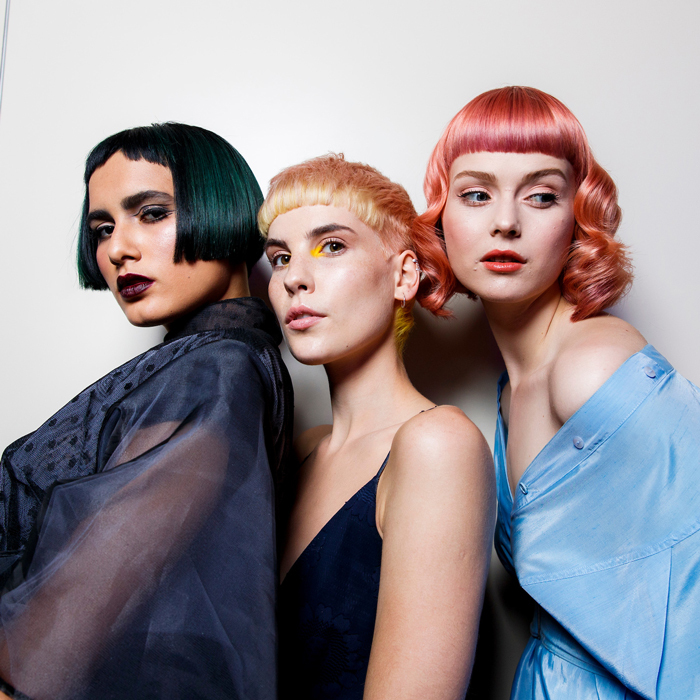 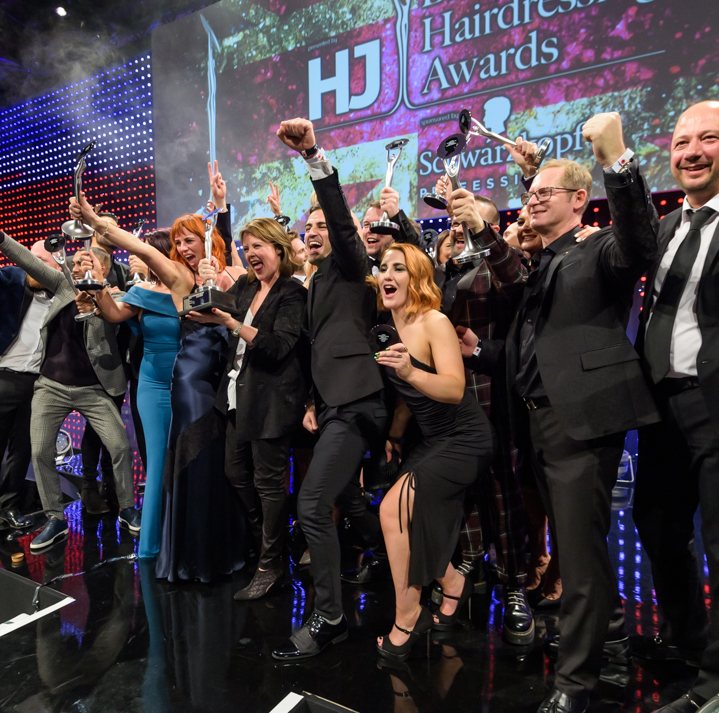 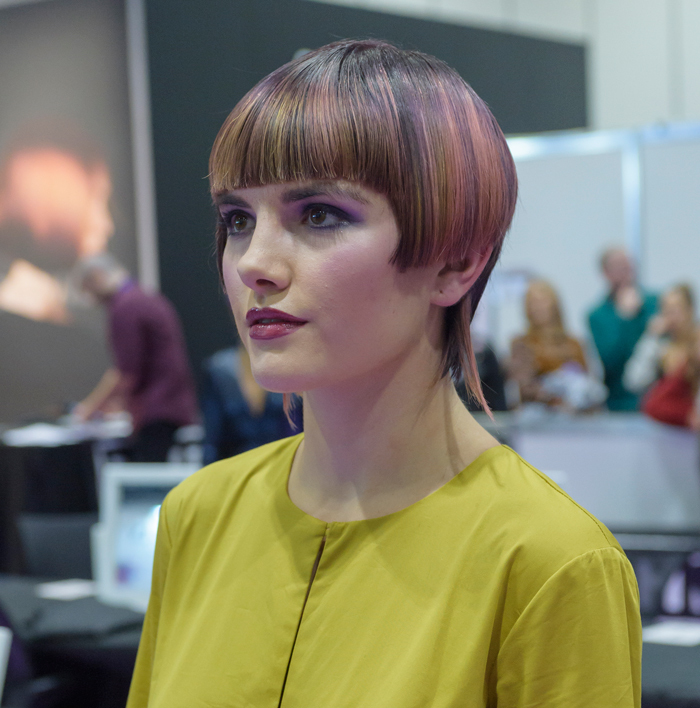 The stars of the hairdressing industry aligned for HJ’s British Hairdressing Awards 2017, sponsored by Schwarzkopf Professional, to celebrate the breadth of hair talent that keeps the UK at the pinnacle of the hairdressing world every year. 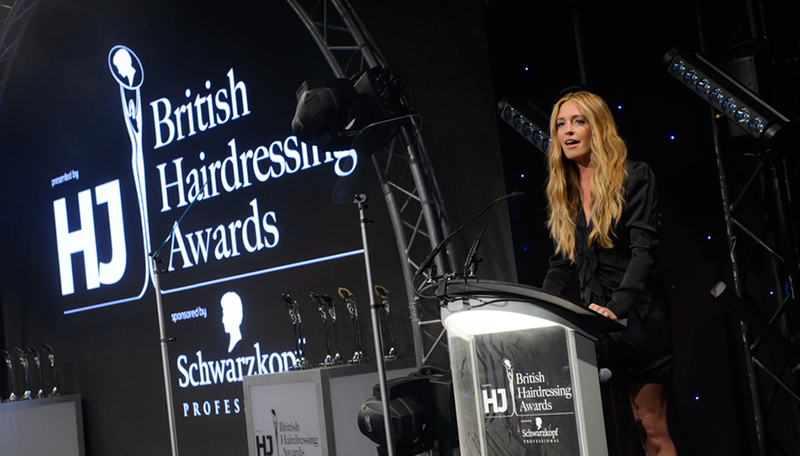 National TV treasure Cat Deeley hosted the evening and opened the show with a display of her most questionable hairstyles throughout the years. 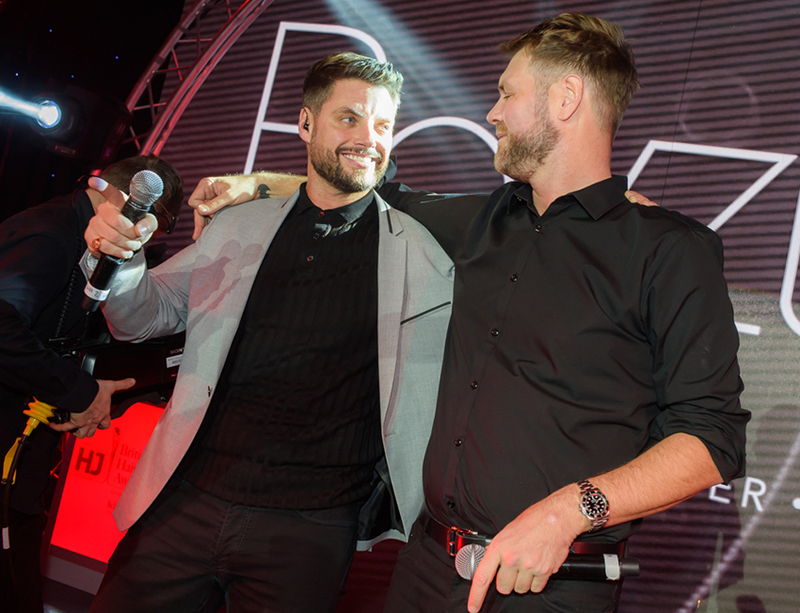 Boyzlife duo Keith Duffy and Brian McFadden created a frenzy when they came on stage and took the audience back to the late nineties and early noughties with a selection of Boyzone and Westlife’s biggest hits. 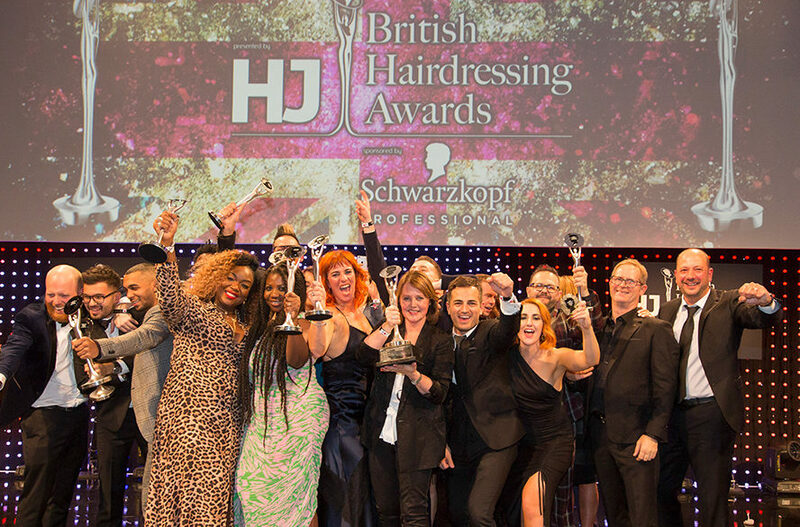 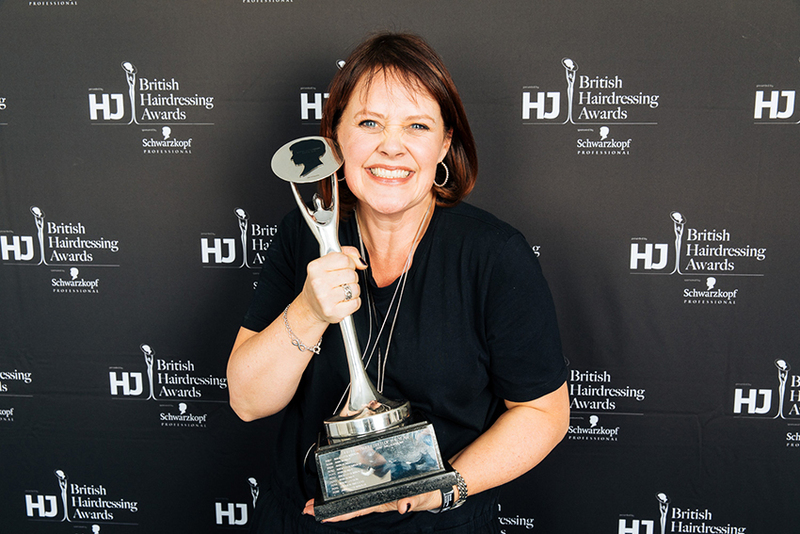 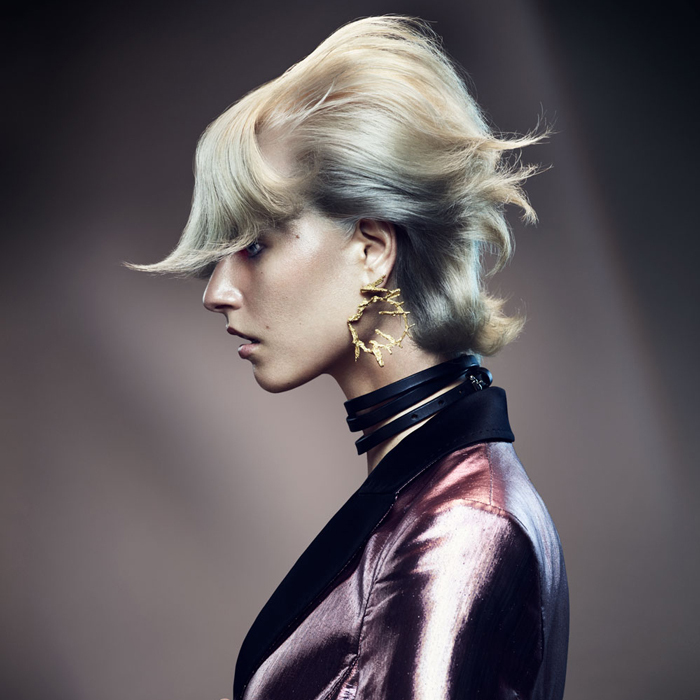 The most prestigious award of the night, British Hairdresser of the Year, was awarded to Sally Brooks. 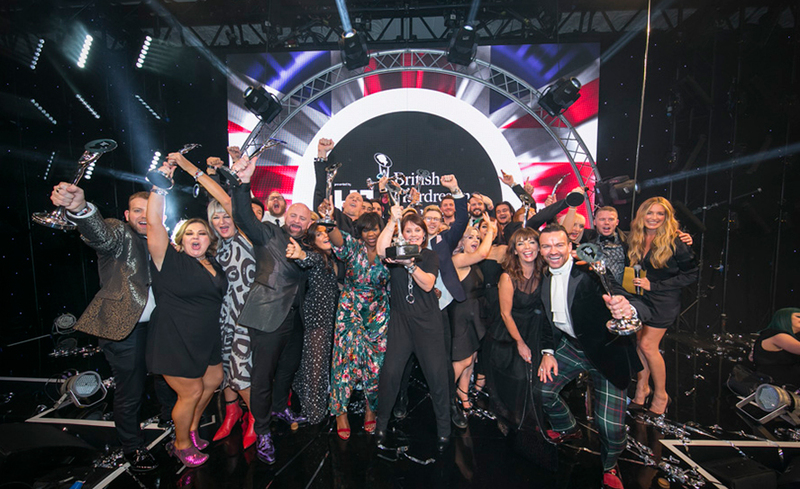 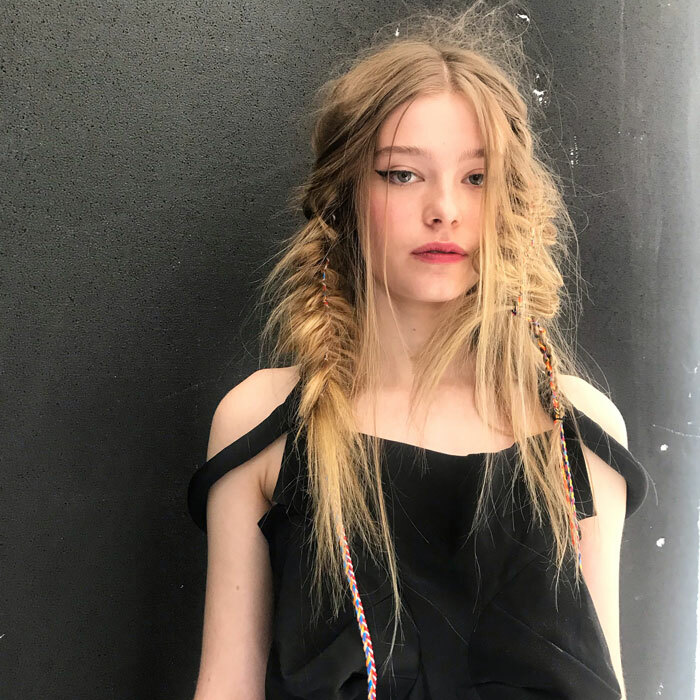 She was absolutely thrilled because it was also the first time she had been nominated by her peers to be a British Hairdresser of the Year finalist.